Don't forget to buy what you need on the year's biggest sale day. Here are everyday items for less than two hundred bucks. Black Friday is upon us, and stores countrywide will become a battleground for bargains. 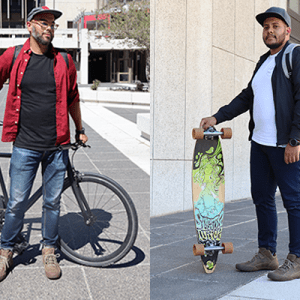 But before you go and splurge on whichever item you can get your hands, take a look at this list of everyday items that a man needs – for less than R200. 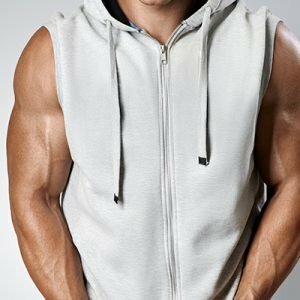 Tired of nasty cuts and razor burn? 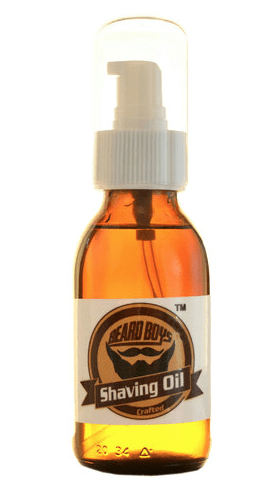 Then the Shaving Oil Cool Mint 100ml by Beard Boys will help you get a smooth shave without the undesirable after effects. The formula will help you clean up the edges around your neckline while soothing your skin. Every beard has a life of its own so manage your wild facial hair by using this Beard Brush by Beard Boys. 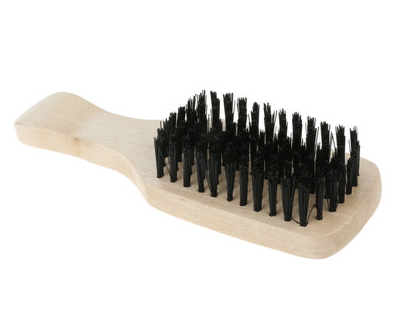 This brush will help you work out any troublesome kinks and tangles, turning even the most uncontrollable beard into a neat and soft bundle. 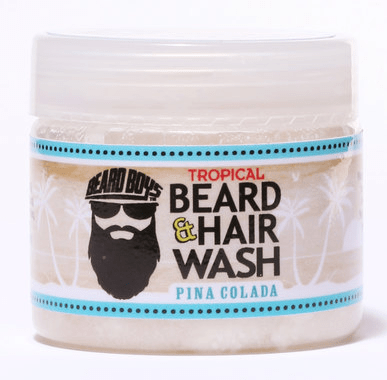 If you’re in the mood for something exotic and fruity, but for your beard, try the Beard Boys Pina Colada Hair Body Wash. This double duty cleanser is formulated with freshly squeezed pineapple juice and cocoa butter for a tropical escape you didn’t know you needed until now. The 2 Pack Pouch Trunks by Jockey are the essentials that you need to feel comfortable the whole day. These briefs are 100% cotton and with the famous Jockey elasticated waist to fit and secure you perfectly. A sleek fit and signature Plain Short Leg Pouch Trunk by Frankees, defines quality trunks crafted from performance fabrics that resist pilling and offer a silky-soft feel that will have you feeling like you’ve gone commando for the day. Cater to your active lifestyle with this Athletic Microfibre Trunk by CR7. 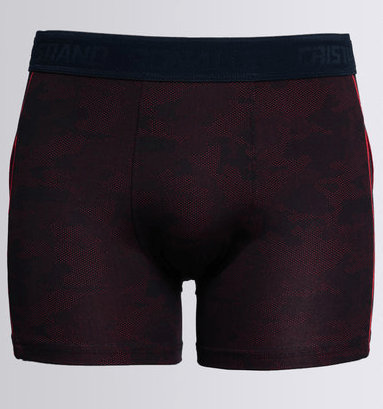 Durable and supportive enough to keep up with soccer star Cristiano Ronaldo’s lightning fast moves on the pitch, you can be sure that this trunk offers a premium fit that you can depend on day and night. 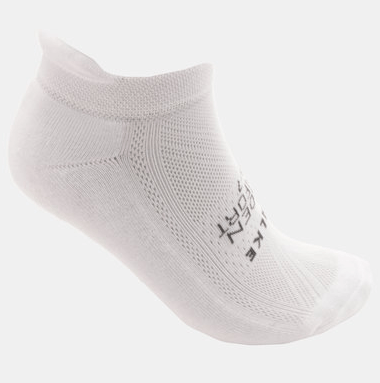 For ergonomically designed socks that offer all-round pleasure, invest in these Hidden Comfort Socks by Falke Performance. With an array of features like moisture management, mesh ventilation and a soft terry construct, these socks will see you through your training sessions with ease. 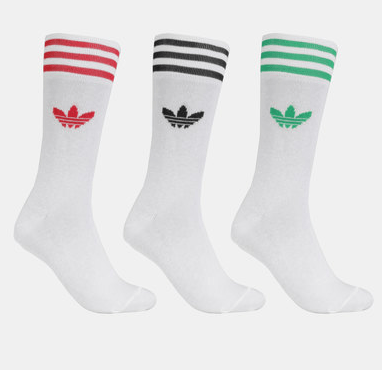 The 3 Pack of Adidas Originals socks are worth your while this Black Friday, with triple the choice of colour at 37% off. You don’t want to miss out on this deal. If it can handle the skate park, it can handle almost anything. 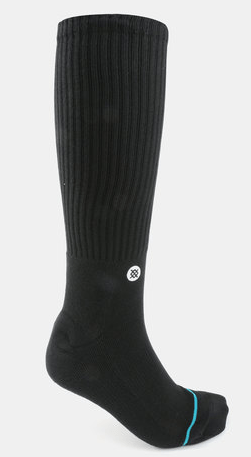 These Stance Bombers Socks have reinforced heels and toes and athletic ribbing makes this pair comfortable and durable, while their plain design makes them versatile. 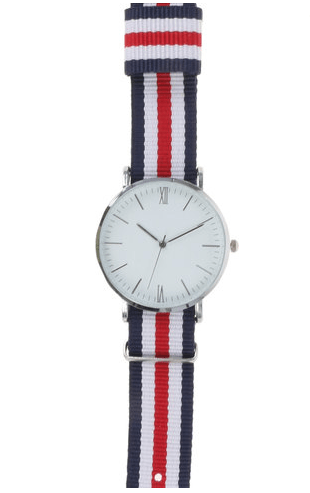 A fashion accessory, a custom timepiece and a style statement, the Nylon Classic Watch With Tape Strap by Digitime is the perfect gift for trendsetters. 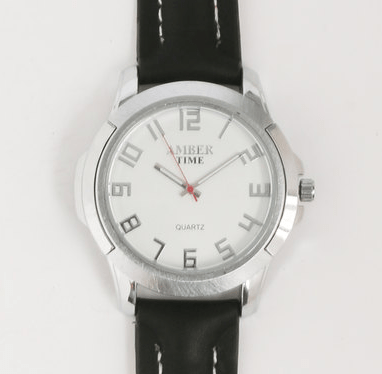 This nautical inspired timepiece has a clean, thin bezel with thin baton indices and Roman numerals all in a silver-toned metal. 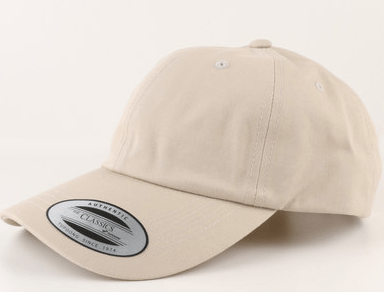 Forget about bad hair days, because with the Flat Curved Peak Unstructured Cap by Flex Fit, you’ll be stepping out with the freshest style each time. The colour is neutral which in turns makes your life easier in terms of pairing it with different ensembles. Keep your aesthetic crisp and clean this season with the help of the Mens Watch by Joy Collectables. 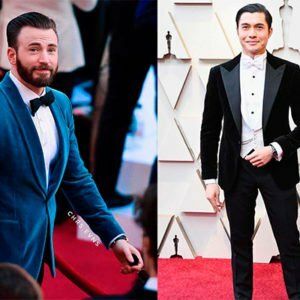 This accessory is simple enough to be teamed with everything from your casual get-ups for work to your fancy and formal ensembles for big events. 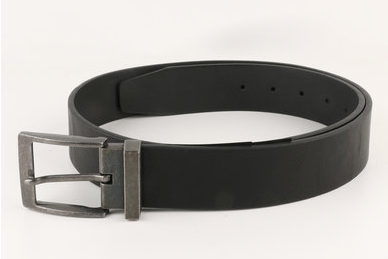 If you think about it, there’s nothing you need more in your wardrobe than a great belt because without it all your ensembles will look and feel incomplete, so invest in the Smart Casual Belt by New Look to ensure you look and feel your best in each of your get-ups. 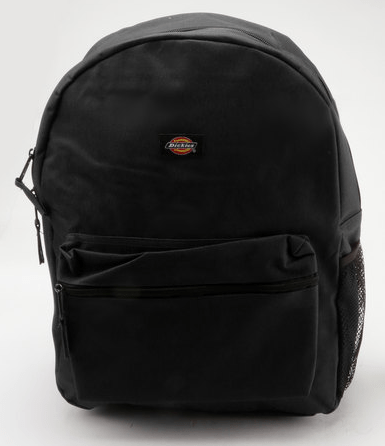 Featuring ample space for varsity essentials, you’ll love how this backpack will update your style as well. 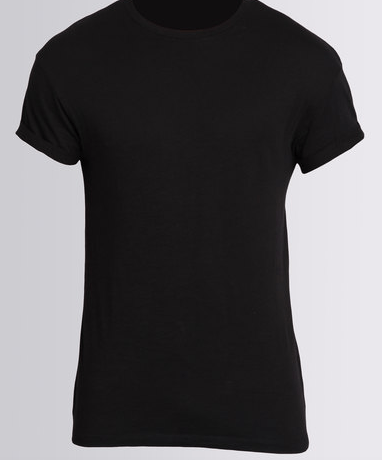 Keep your looks casual over the weekend by styling New Look’s Cotton Short Sleeve T-Shirt with your fave denims and sneakers for a relaxed look. 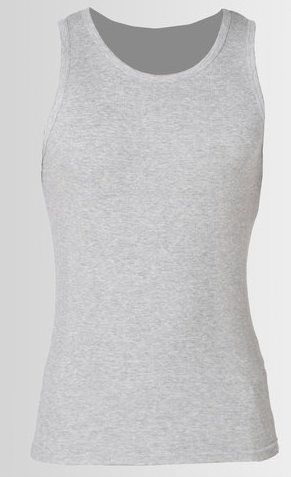 South Shore’s Grey Rib Vest, is in a soft, finely ribbed cotton that upgrades an essential, seamless layering piece with incredibly soft and superior in quality. 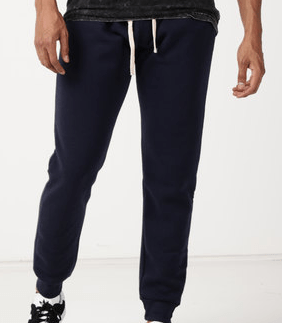 Head out to run errands in these Utopia Fleece Joggers that boast a slim but comfy fit for 40% less. 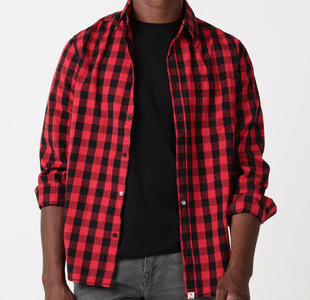 Whether you want to try the layering trend or style on it’s own, add this checkered by Soviet to your wardrobe. 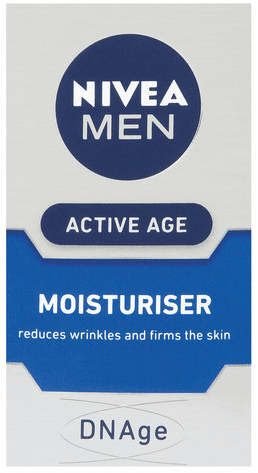 Care for your skin with this Active Age DNAge Moisturiser by Nivea for Men. This high-performance anti-age moisturiser contains the skin’s own creatine and cell active folic acid, which stimulates the natural cell-renewal process and protect the DNA against future damage. 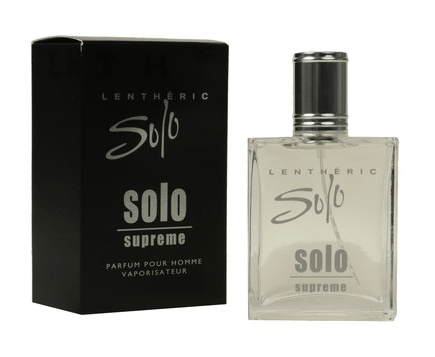 Each day brings its own challenges, which you’ll be more than able and willing to tackle when you wear the confidence-boosting Solo Supreme by Lentheric. 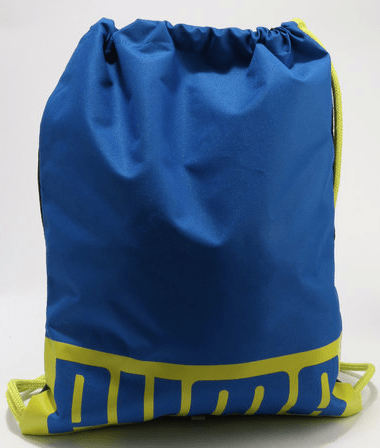 Throw your gym clothes or your hiking resources into this convenient Puma Deck Gym Sack. 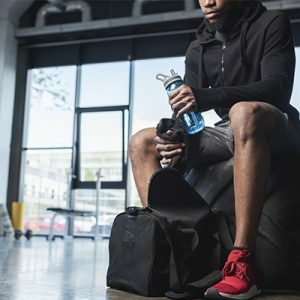 This reliable little bag has a strong polyester composition making it the perfect option for your trail run or a trip to the gym. 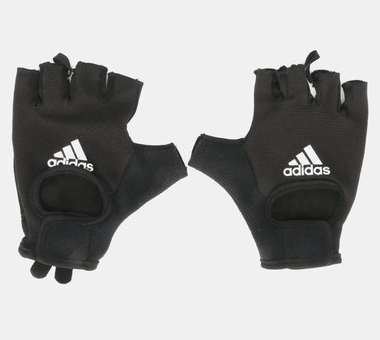 These light gloves from the Adidas Performance range will keep your hands in the best shape while you’re getting shredded in the gym. 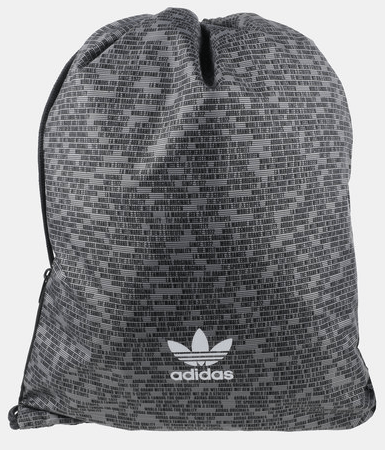 For all your gym essentials, this ruck sack by Adidas Performance has enough room and will suit your gym look perfectly.